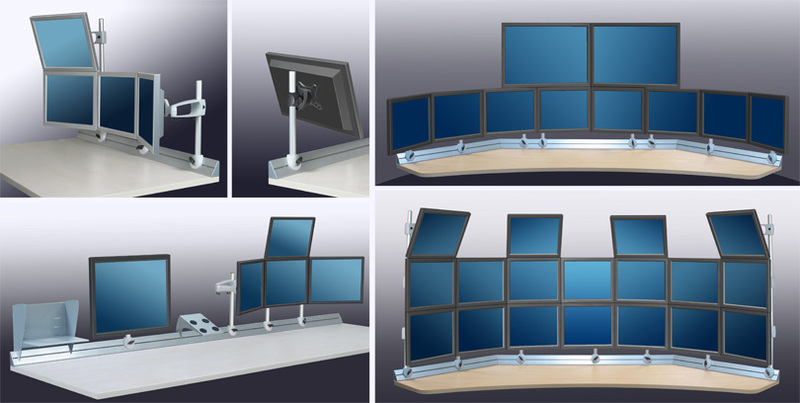 A universal solution for evolutive multiple-screen configurations. 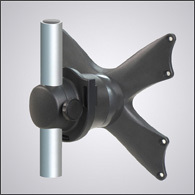 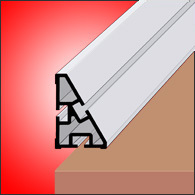 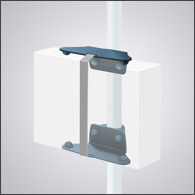 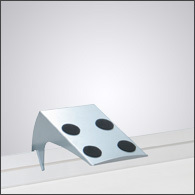 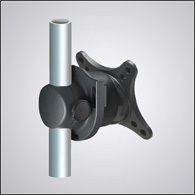 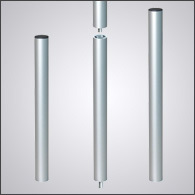 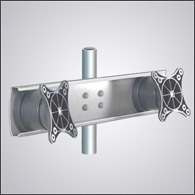 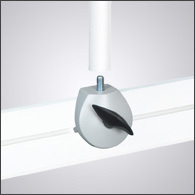 The StarTrack rail is made of high-strength extruded aluminium. 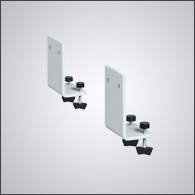 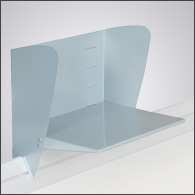 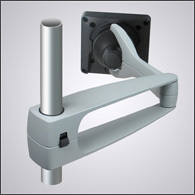 Bolted to a desk, it strengthens the worktop enough to hold a multitude of screens and associated equipment. 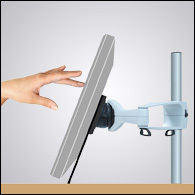 A worktop equipped with the StarTrack rail makes for a very flexible workspace. 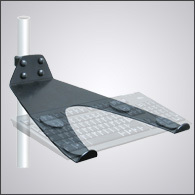 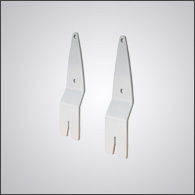 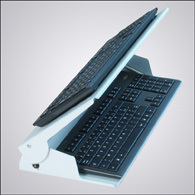 The ergonomic organisation of each workspace can be rapidly rearranged with no need for any tools.